Start was moved to Fairbanks this year from usual starting point in Anchorage. 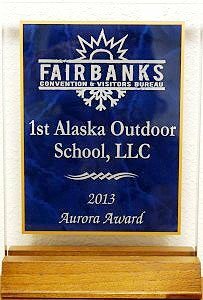 departed on March 6 for a grueling race through the Alaskan wilderness. such as the Iditarod and Yukon Quest shine a spotlight on Alaska and it’s winter activities. racing this year, he has a full team of dogs who are ready to take on the challenge. Gallery of Sven’s Kennels and his happy sled dogs.